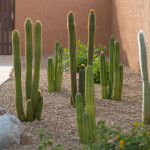 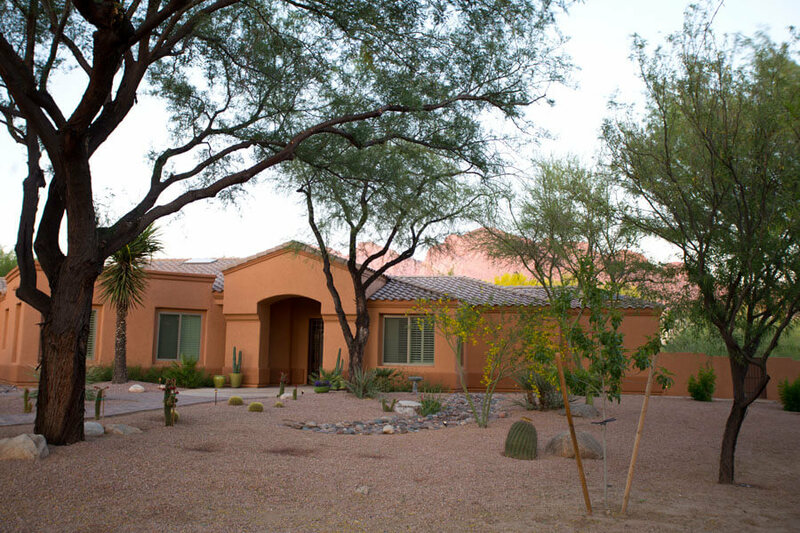 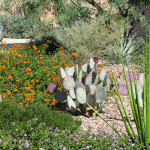 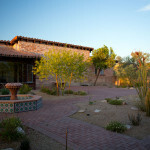 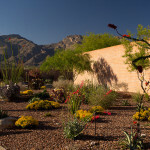 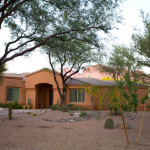 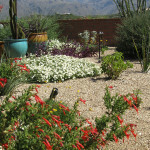 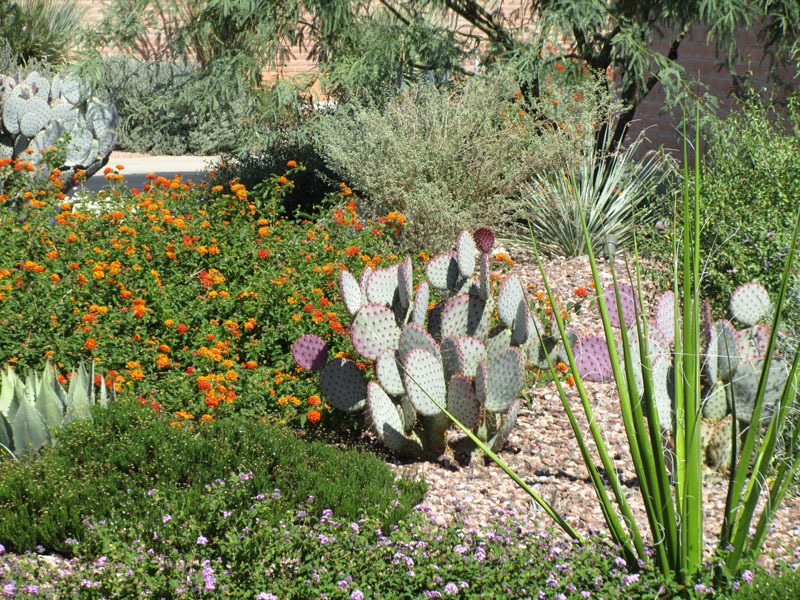 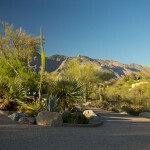 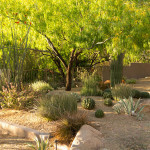 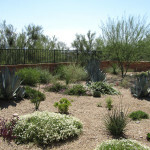 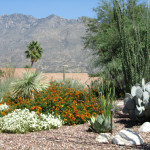 Custom Care Landscape Maintenance | Sonoran Gardens, Inc. 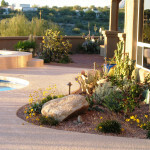 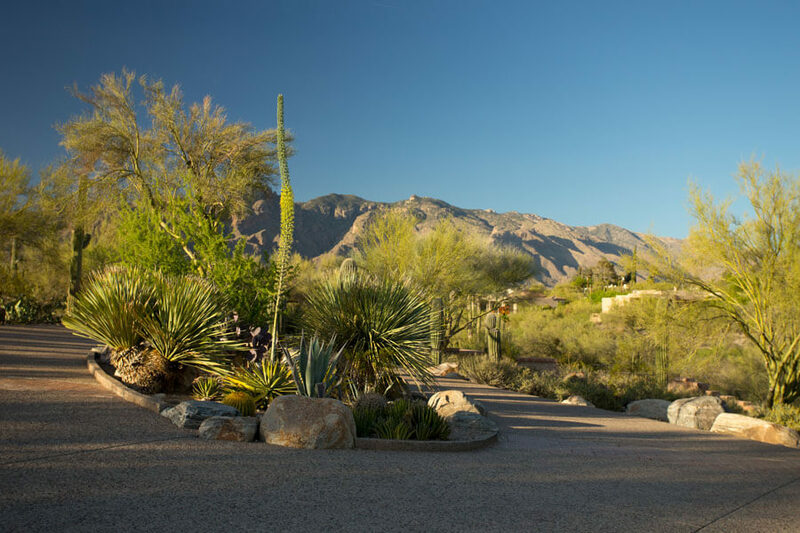 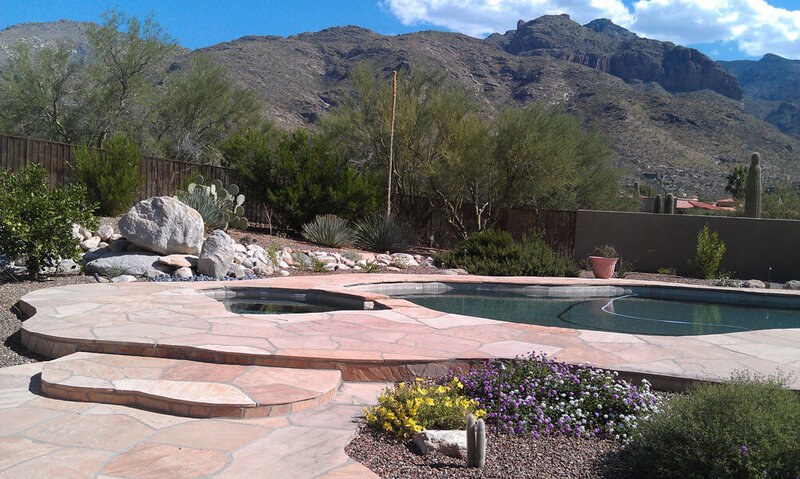 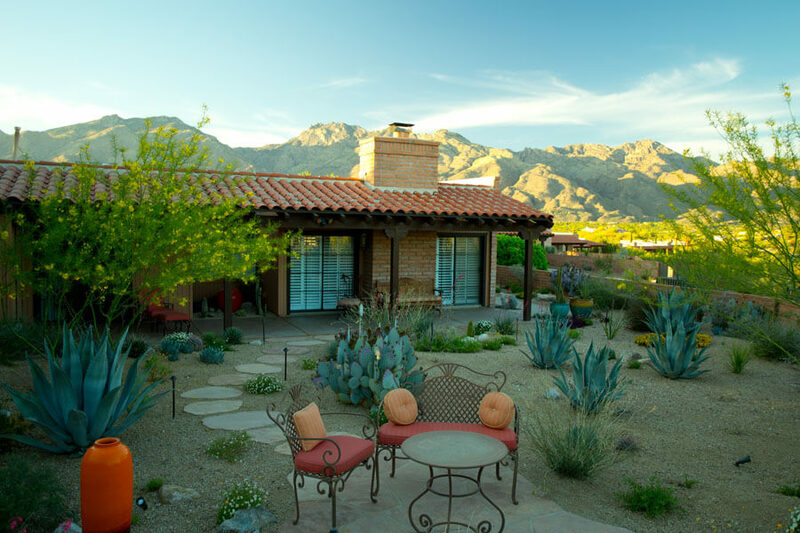 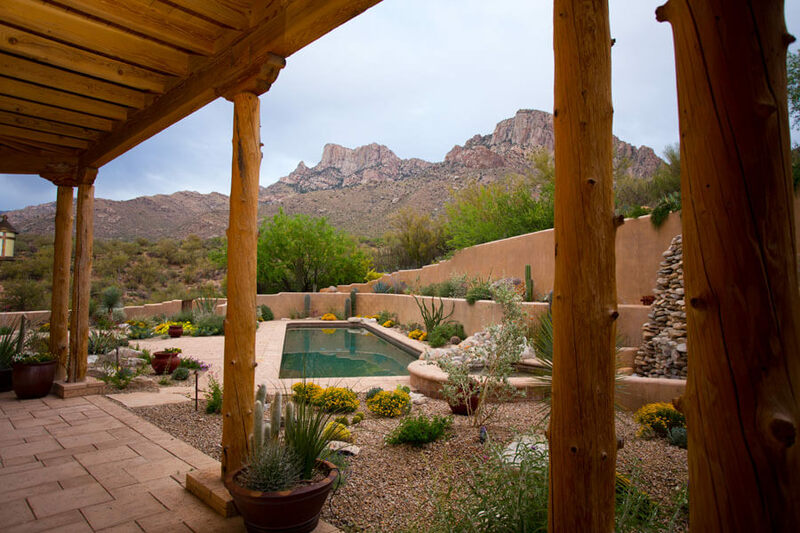 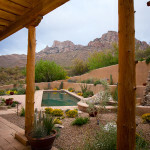 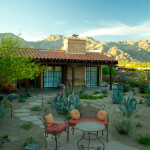 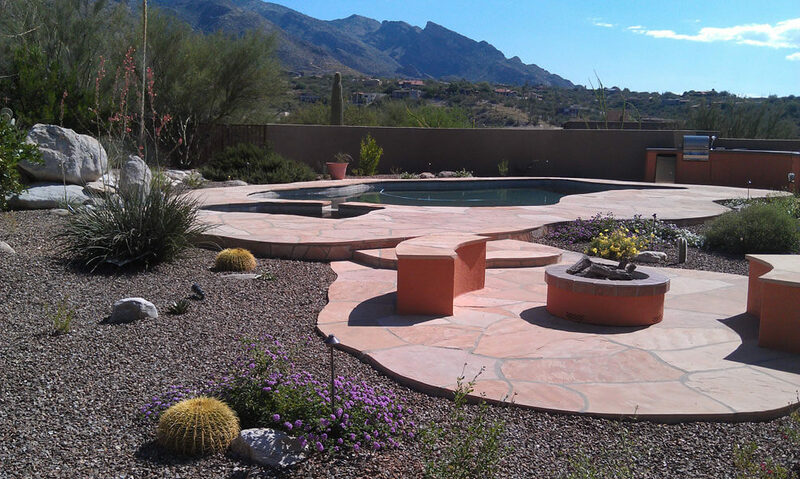 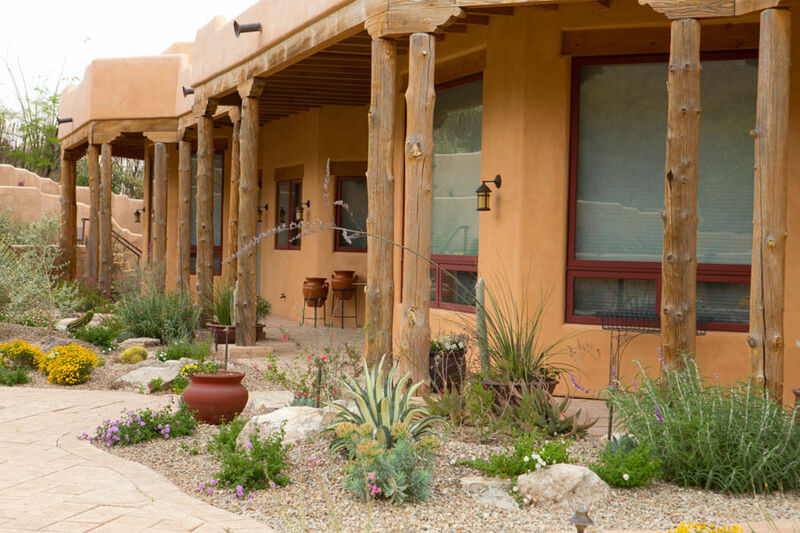 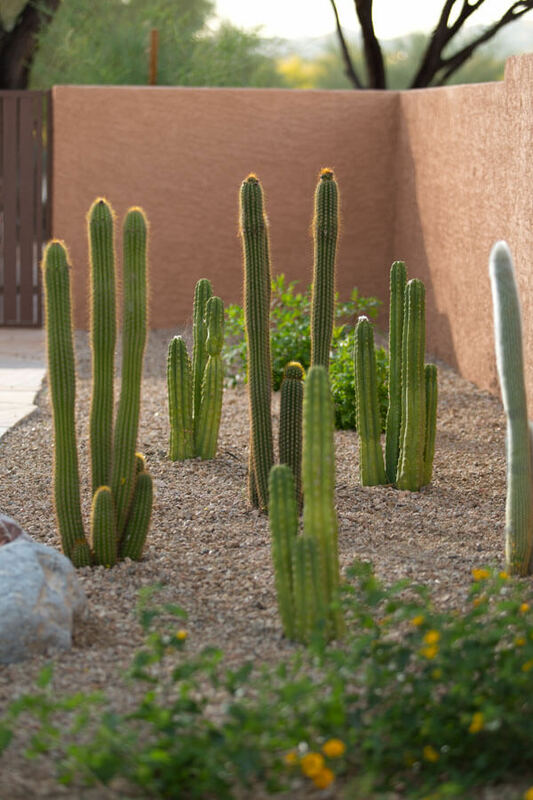 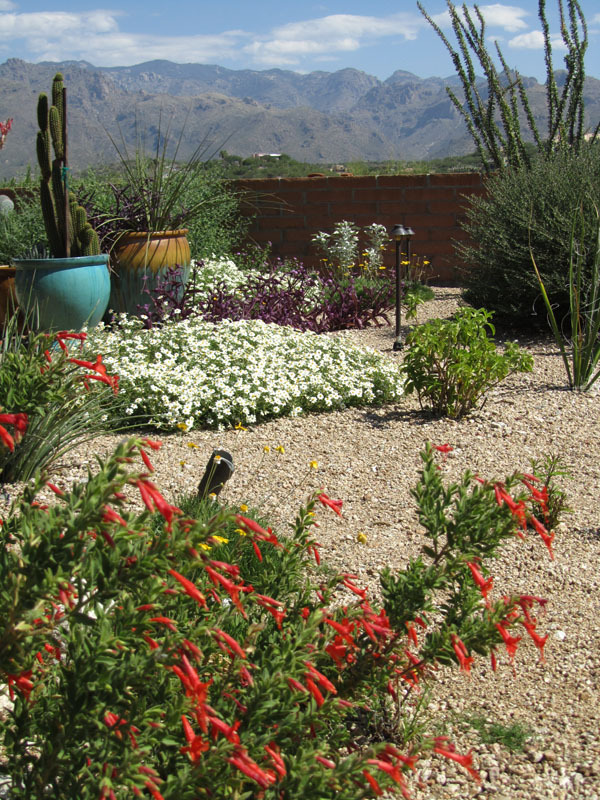 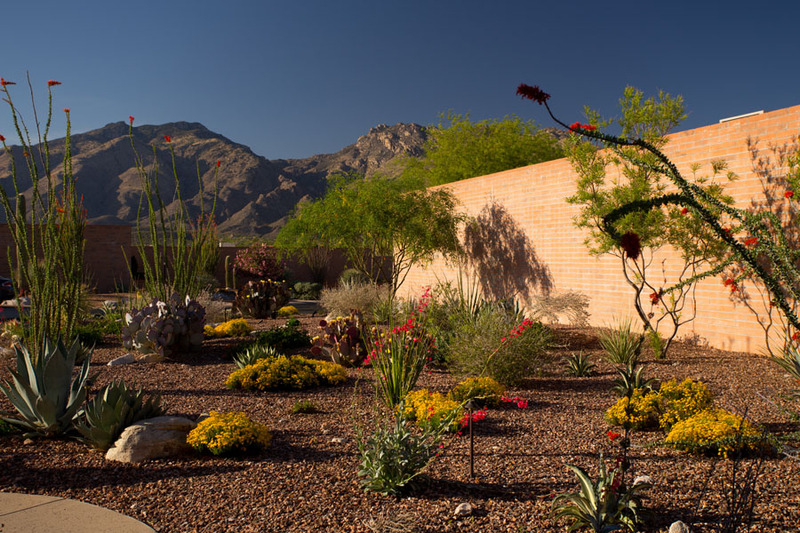 Experience an entirely different level of landscape maintenance with Sonoran Gardens’ Custom Care. 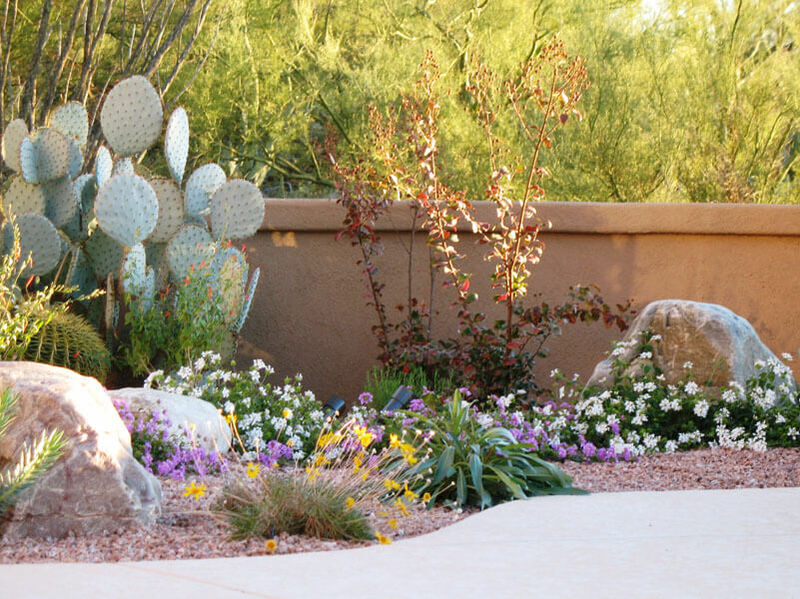 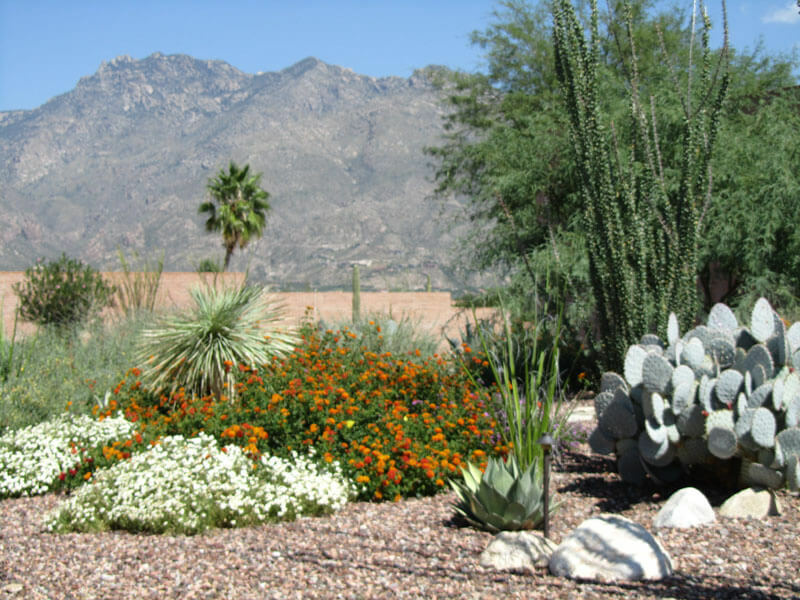 In 2008 Sonoran Gardens developed their Southern Arizona and Tucson landscape maintenance division known as Custom Landscape Care. 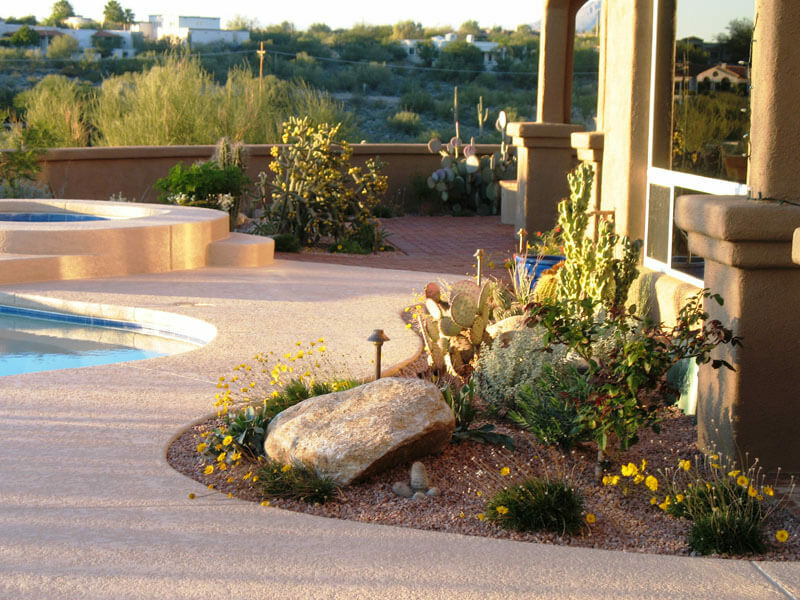 Custom Landscape Care is an all-inclusive landscape maintenance program that provides so much more than a traditional maintenance service. 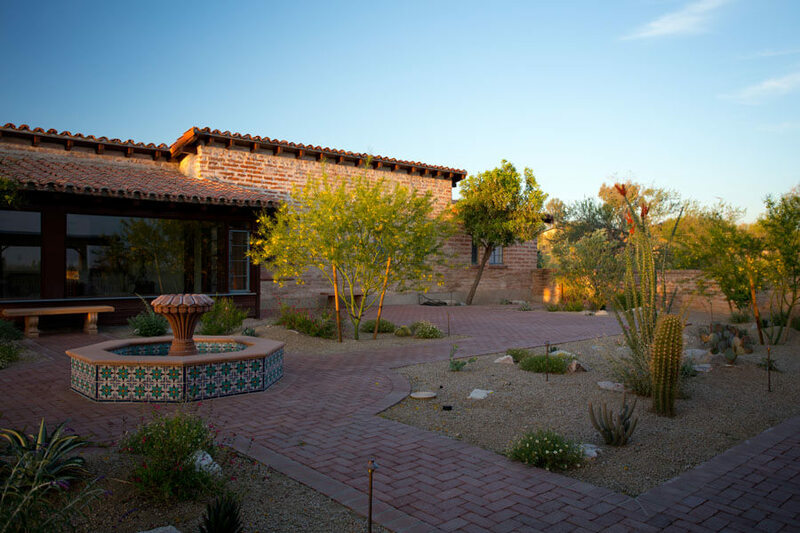 Our team puts an emphasis on the client’s desires and needs with unparalleled reliability and communication. 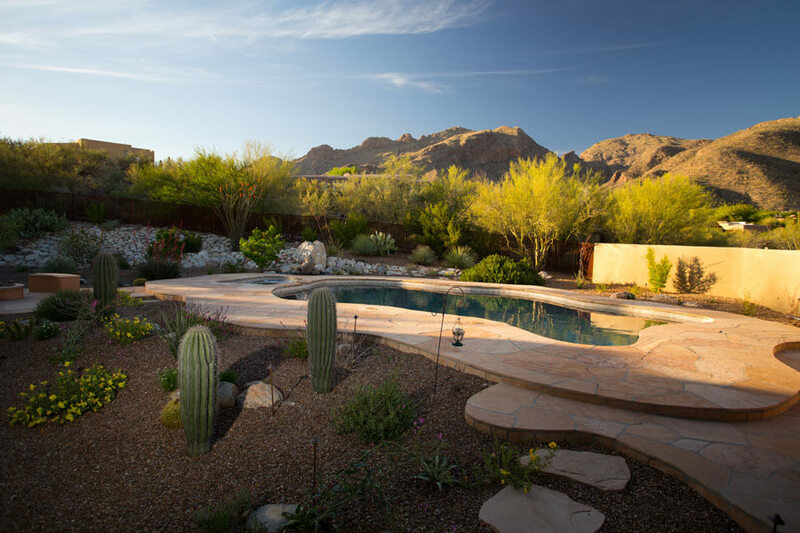 Custom Landscape Care is individually developed for each landscape and includes the experience of a trained professional to insure your investment and landscape continue to flourish and provide you with years of enjoyment. 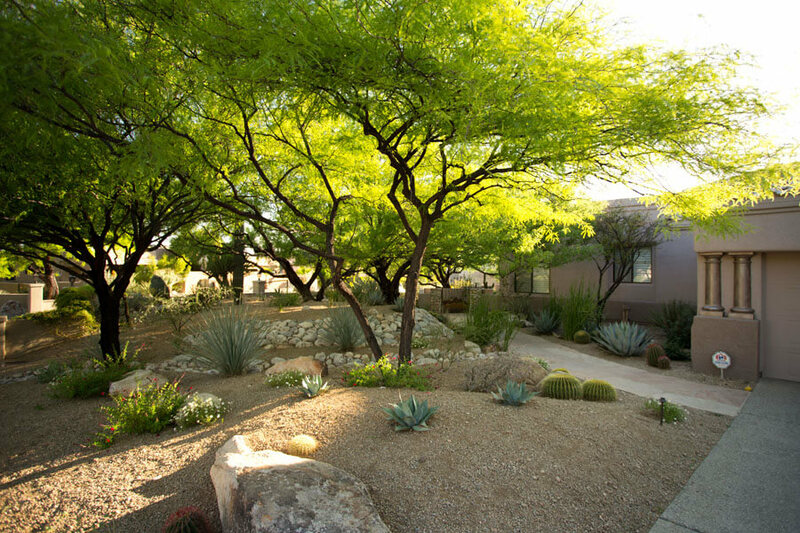 Please contact Kira NIccum-Pritzl to learn more and schedule a consultation today 520-579-9411.
highly experienced crews know just how to manage your trees and plants. 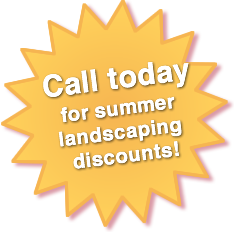 that will keep your landscape in great shape for years to come. 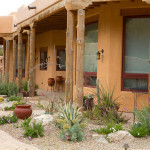 should not be left to guesswork. 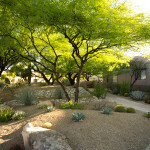 Lighting: inspection, adjustment, evaluation, replacement/repair. 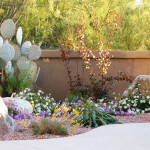 your landscape looks fabulous when night falls. 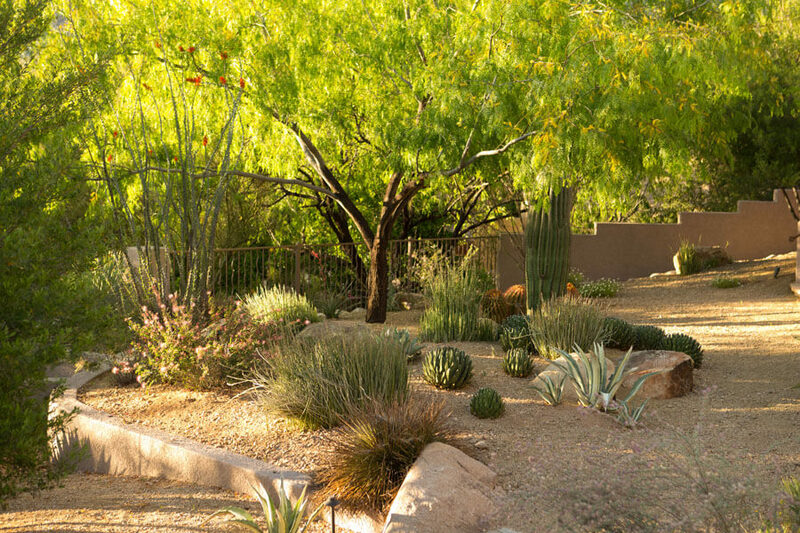 Fertilizing Services: From trees to plants and lawns to potted gardens, at Sonoran Gardens we can provide proper and timely fertilization to keep your landscape looking its very best! 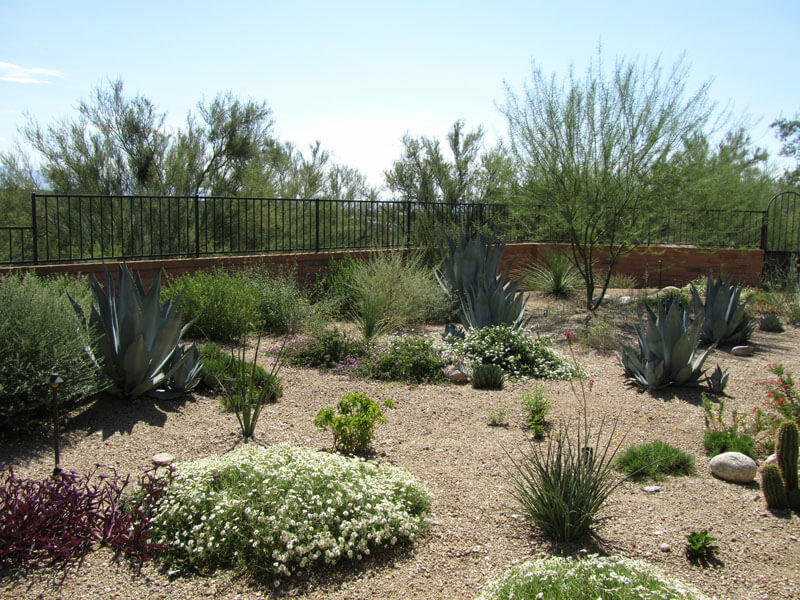 Weeding: Those tough southwest desert weeds can pop-up in hoards in no time and our team will prevent and remove your weeds. 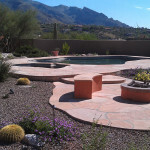 every visit to ensure our clients are satisfied.